I have always loved sport. It doesn’t matter what I was doing I always wanted to make it a competition or a race. At the age of 14 I ripped two ligaments in my left knee in a motor bike crash and was told I had to stay away from competing in any sports involving agility. I guess that this was the beginning of my love for endurance sports. I started to get into running and before I knew it I was off competing at state and national events. However at the age of 17 I didn’t feel like I was moving forward and when my friends asked if I wanted to do a Triathlon I jumped at the opportunity. Luckily I moved up the ranks of Triathlon quickly, within two years I had achieved a 2nd place at the ITU junior Oceania Championships. Still being very raw to the sport and with no thoughts of going any further I was offered a Professional License and of course I accepted and started racing. For the next 4 years I juggled my University studies and racing which included half a year racing in Europe. 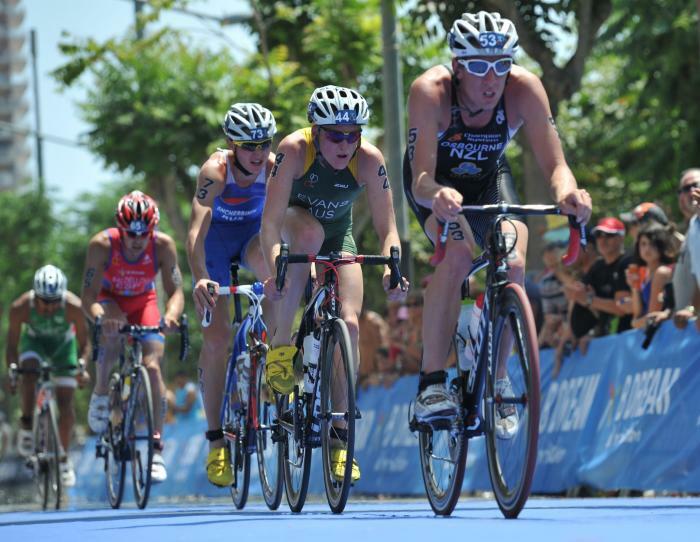 Most recently I finished 2nd at the U23 Duathlon World Championships in Adelaide, Australia.